It was not the result that Stiaan Kriel had hoped for in Round 2 of the Falken Polo Cup on April 5-6. The MotorMart Racing driver was fortunate to walk away without sustaining serious injuries when his Volkswagen Polo rolled on a fast part of the Pretoria circuit following an accident. 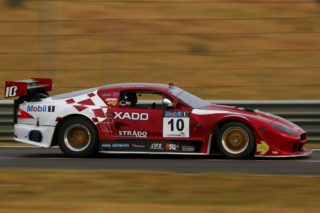 Apart from the subsequent retirement from Race 1, this also saw him eliminated from the further two races on the day. 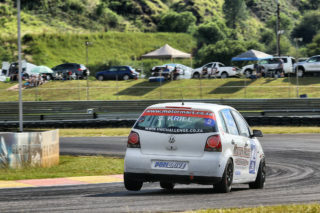 Friday’s wet practice sessions saw Kriel maintaining good pace despite the trying conditions. During Saturday morning’s dry Qualifying session he set the 12th fastest time; 0.580 off the pole time. Kriel made a good start in the race and rapidly made his way through to the front group. While battling for position on Lap 4, he was involved in an incident that saw both him and Matt Shorter slipping to the back of the field. 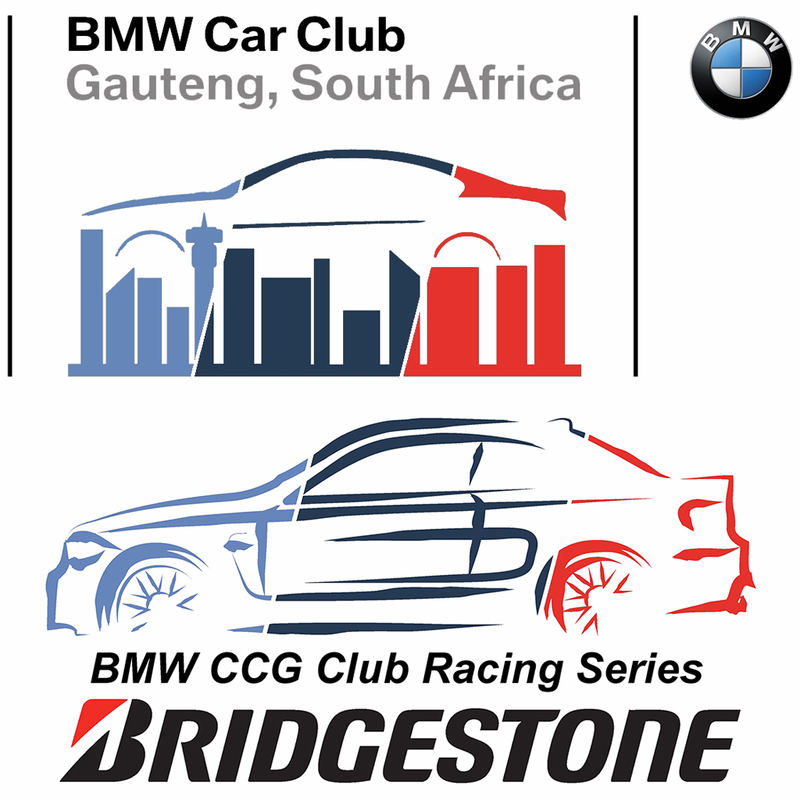 Going through the high-speed right-handed Turn 3 sweep on Lap 5, Kriel was battling with Simon Need for position. Need had the inside line going through the corner from where he moved to defend. This saw contact between the pair heading into Turn 4 and the accident that eliminated Kriel from the rest of the day. Stiaan Kriel would like to thank the following sponsors for making his 2019 Falken Polo Cup season possible: MotorMart Klerksdorp, Creative Ink Media, Spanjaard, N4 Autocraft, Colt &Toyota Spares, Geardown Gearbox, Bessie Bester Motors, Kalex and Most Wanted Performance Tuning. Round 3 of the Falken Polo Cup will take place at the Killarney International Raceway on May 10-11. 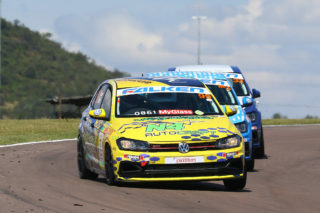 Following the accident, the team and Volkswagen Motorsport South Africa is currently working hard to have Kriel in a new car and entered for the Cape Town round; Kriel’s former home circuit. 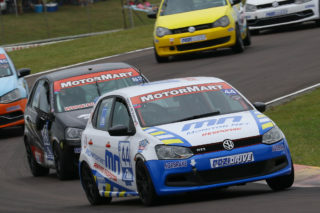 This coming weekend (April 12-13) he will be in action in Round 3 of the MotorMart VW Challenge at Midvaal Raceway in Meyerton.